Multifunction version of our Sonata executive pen. Converts to a bright and powerful LED light with a double click. 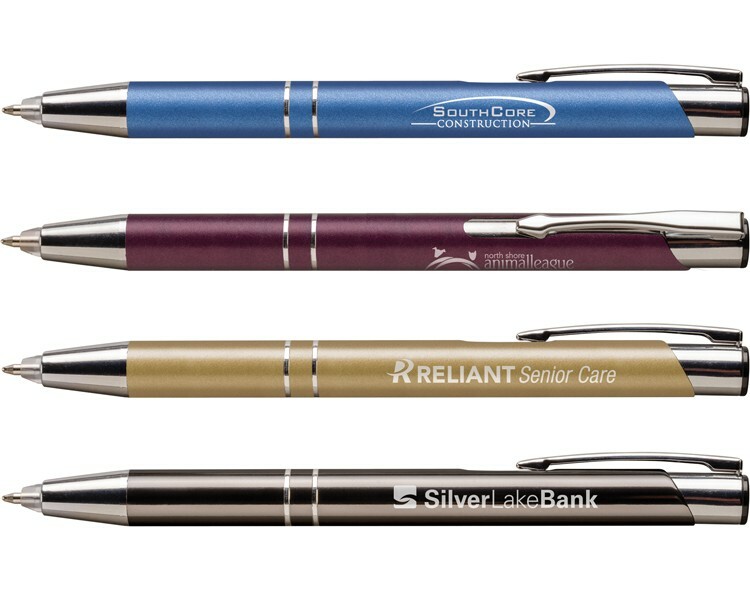 Satin finish in fashion colors with shining silver accents. Sleek lines in a slightly wider barrel and smooth writing blue ink. Lifetime guarantee on mechanical parts, excludes consumable parts such as lead, ink refills and erasers.